Flannery O’Connor is regarded by many as Georgia’s greatest fiction writer. Her books are written with dark humor, eccentric characters, and it’s all set in a devout Catholic faith. All of which made her a leading voice in southern gothic literature. On Second Thought's full show for Thursday, June 14, 2018. 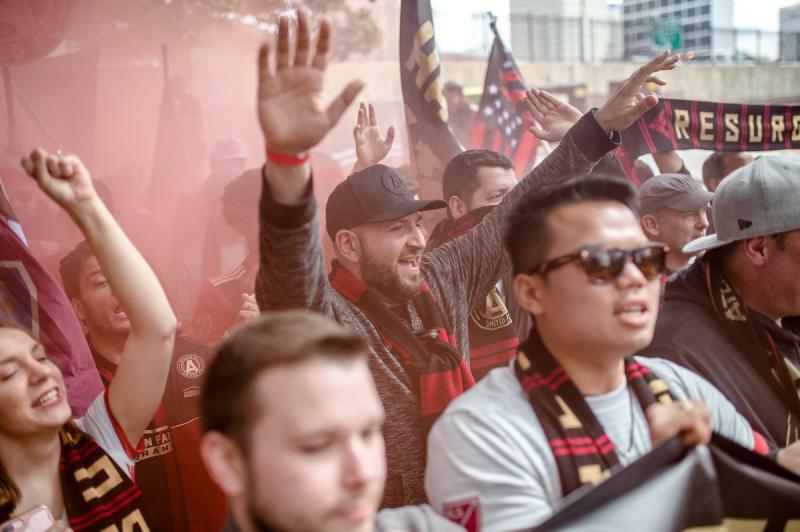 In its first season, Atlanta United FC broke MLS attendance records and made the playoffs. The team plays its first postseason game at Mercedes-Benz Stadium Thursday night against the Columbus Crew. 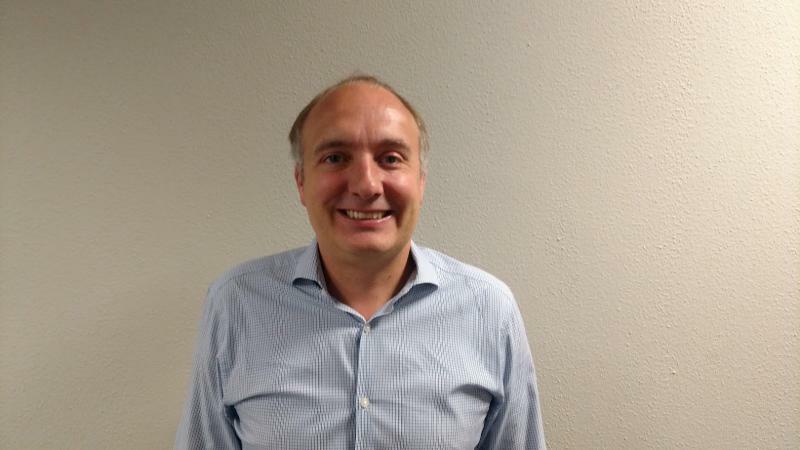 We talked with AU President Darren Eales about Georgia’s growing passion for what the rest of the world calls football. 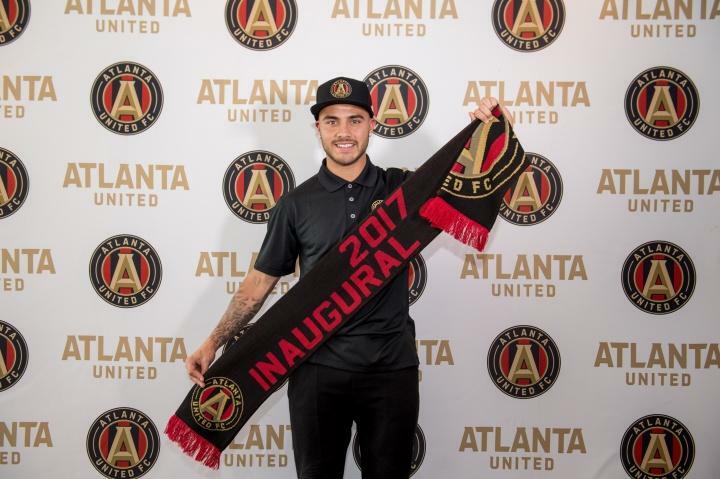 Over the last year, Atlanta’s soccer scene has blown up thanks to a new professional soccer club, Atlanta United FC. You can’t miss the black, red, and gold jerseys and flags that fans are sporting. In about three weeks, the team begins its next chapter when it plays at the Mercedes-Benz Stadium. 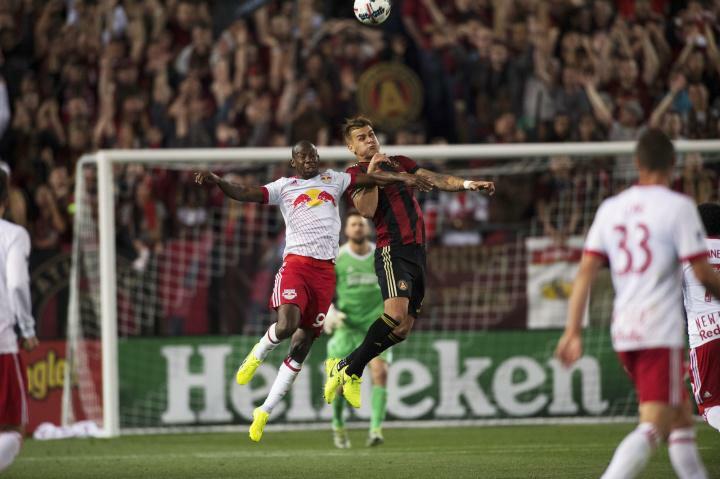 After securing their first win on the road last weekend, Atlanta United FC put together another signature performance to capture their first home win on Saturday. Atlanta United (2-1) shut out the Chicago Fire (1-2) by a score of 4-0 in the afternoon contest. Atlanta’s new soccer team - Atlanta United FC – may not have a head coach yet, but it has tons of fans. The team has already set a new record for the most season tickets sold by an expansion team. 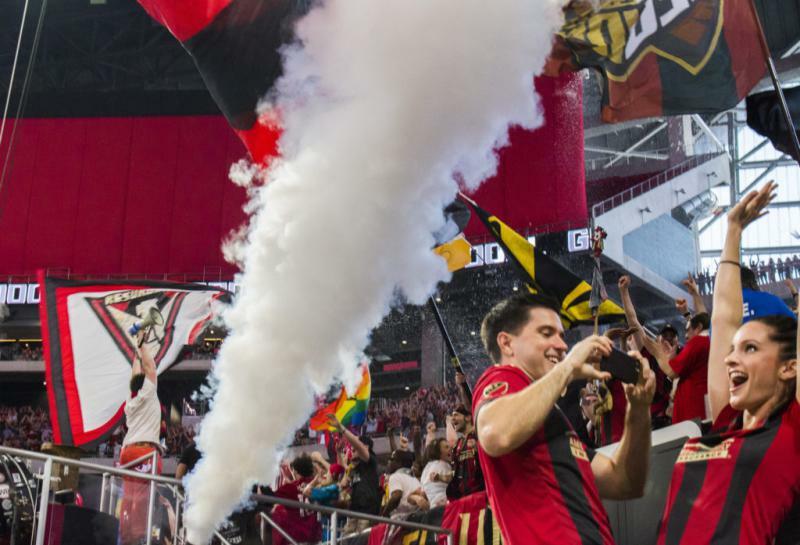 We speak with Atlanta United Team President Darren Eales about the new team and soccer’s growing popularity in the South. We also speak with Tara Goodwin-Ruffus, the events director for the Atlanta soccer support club Terminus Legion.